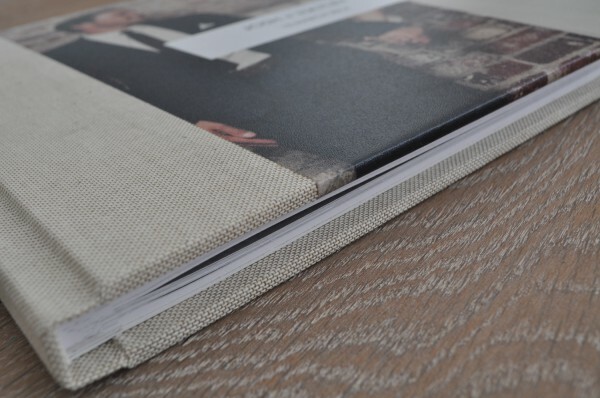 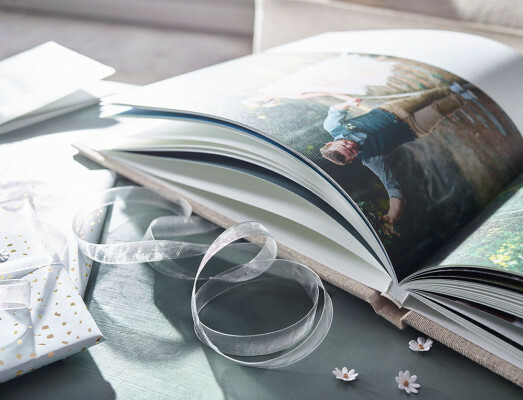 The latest addition to Jorgensen’s Bespoke Collection, the Press Printed Book, offers a cost effective print option with the same quality covers available with all the other fully assembled albums with images that are flushmount style to the page edge. 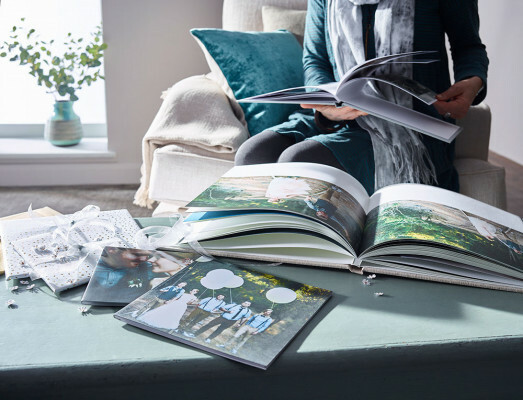 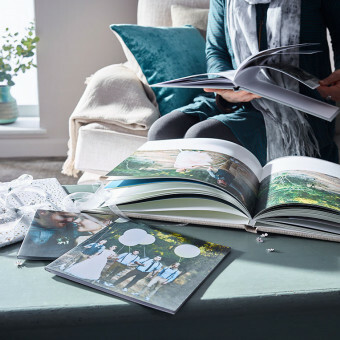 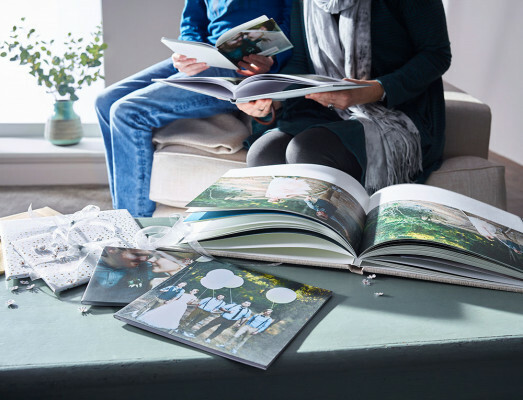 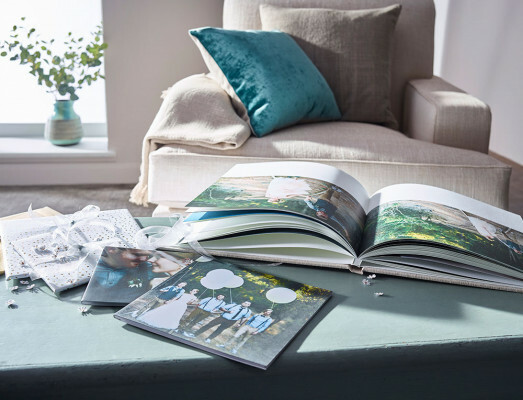 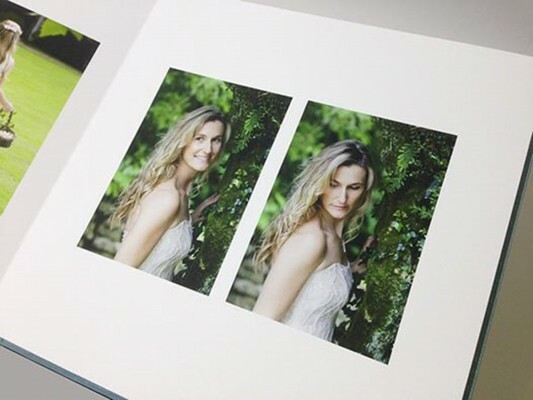 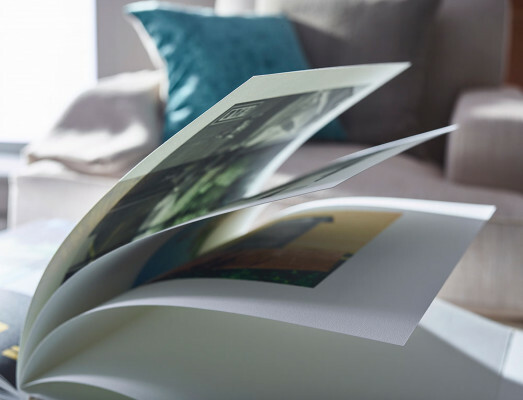 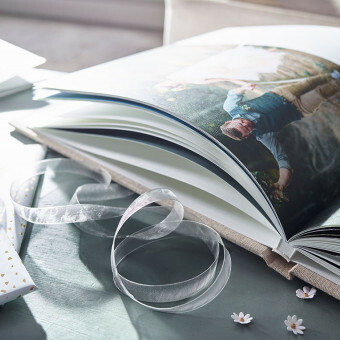 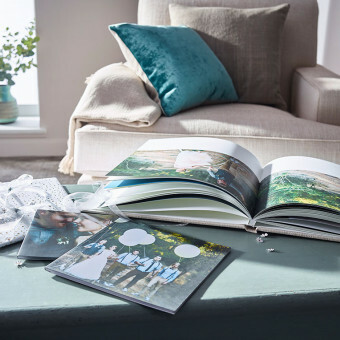 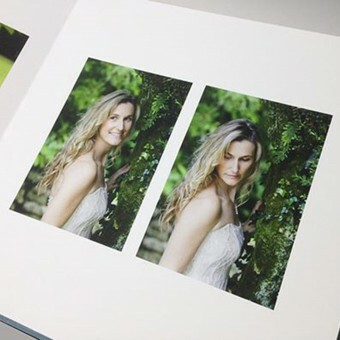 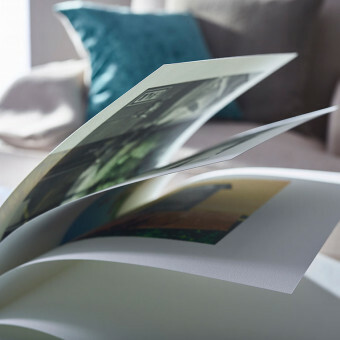 The Press Printed Book is hand crafted using a choice of either smooth white, satin or textured warm matte paper finish, trust us, this paper produces gorgeous images! 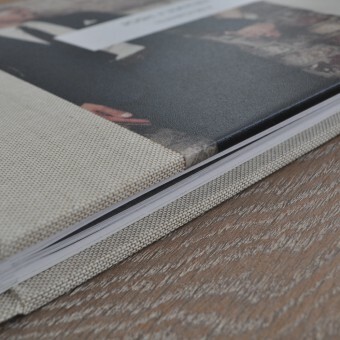 Please note this is NOT a ‘Lay-Flat’ style book, you will loose a small amount(2-3mm) in the gutter/binding. 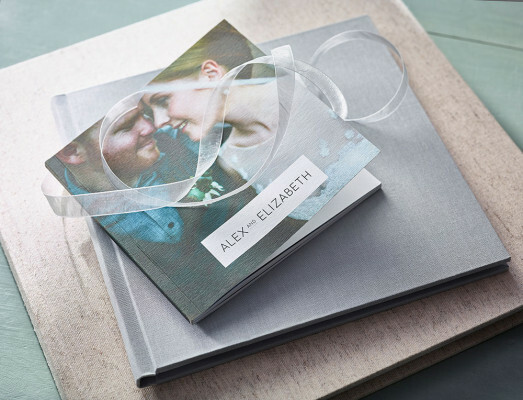 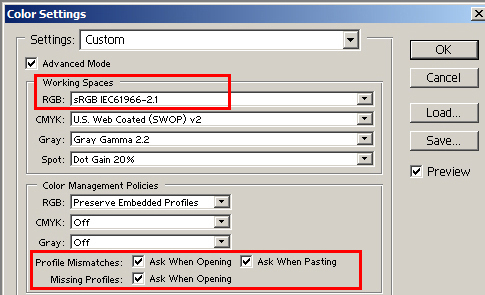 Pages: White flexible from 10 pages ( 20 sides ) to 60 page ( 120 sides ). 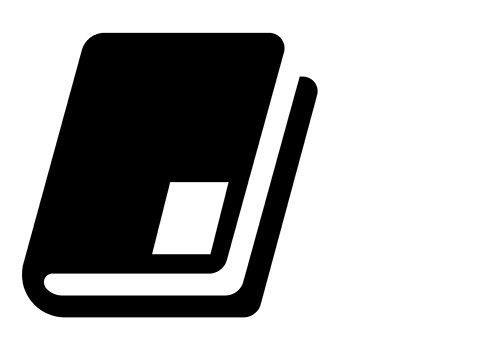 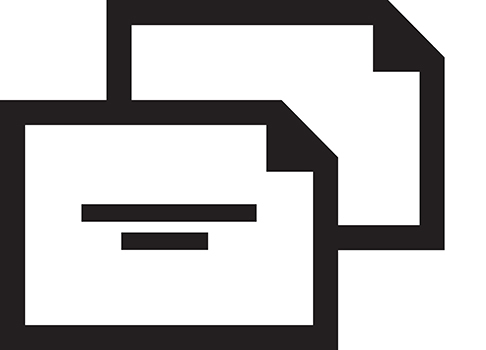 Cover Materials: Over 50 cover materials. 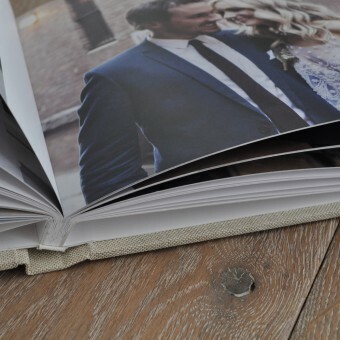 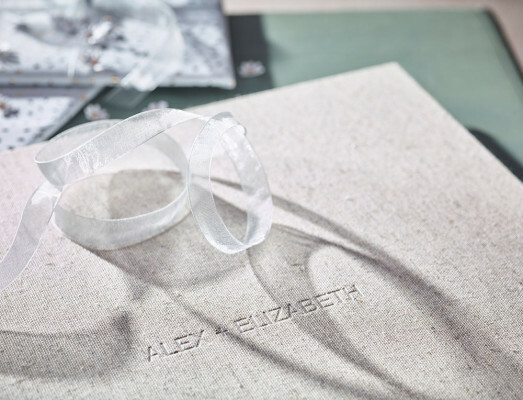 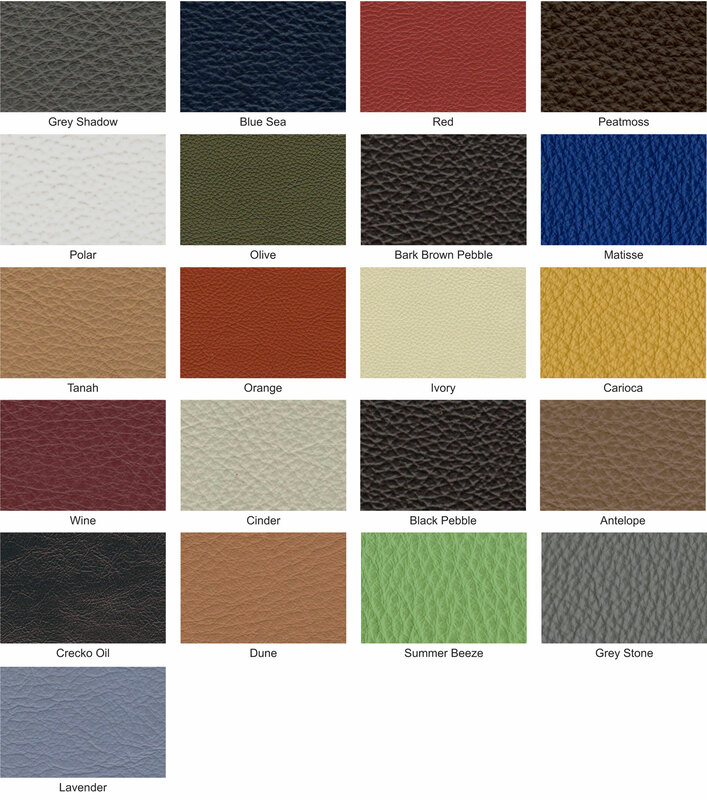 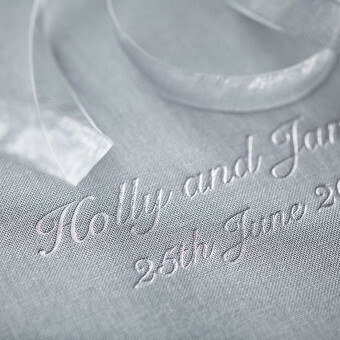 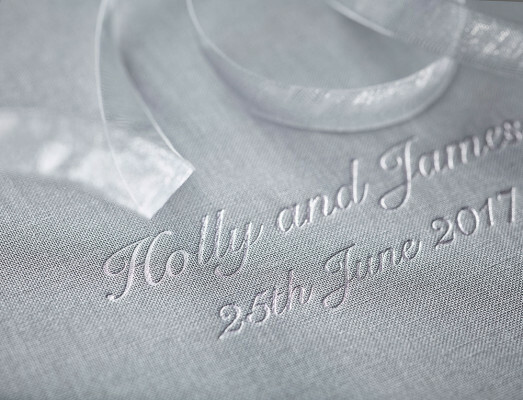 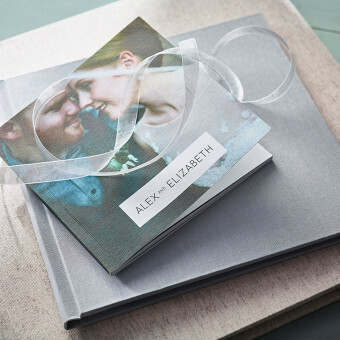 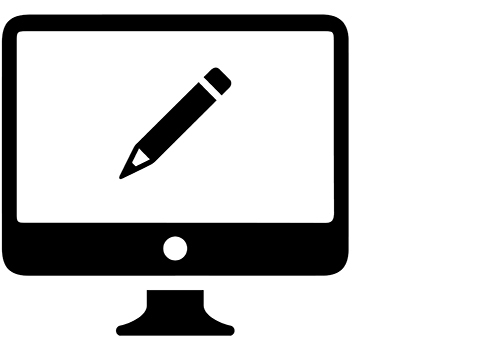 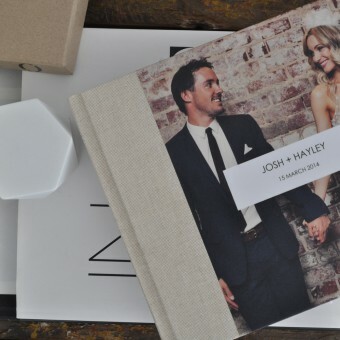 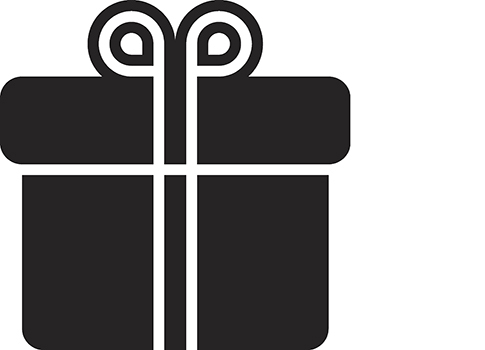 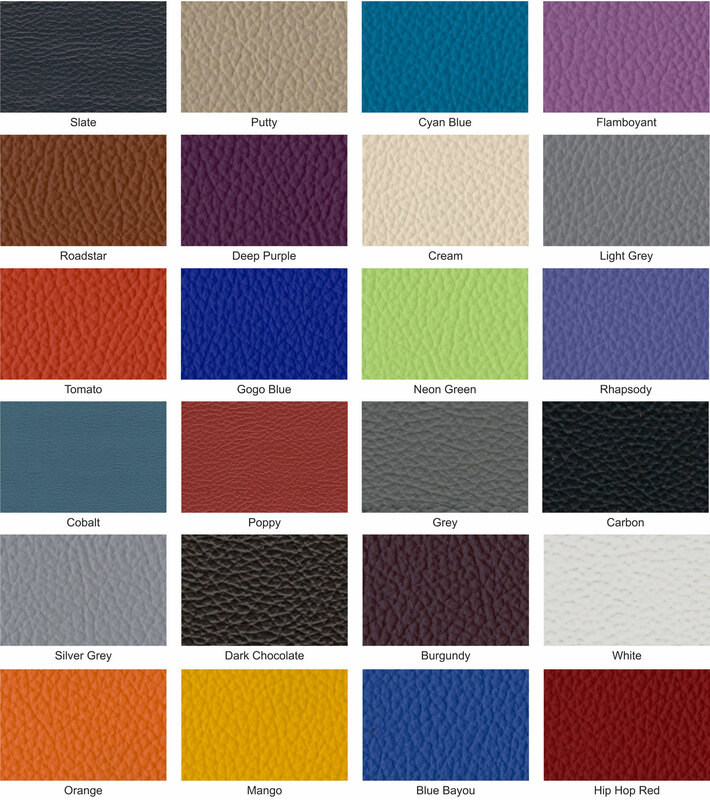 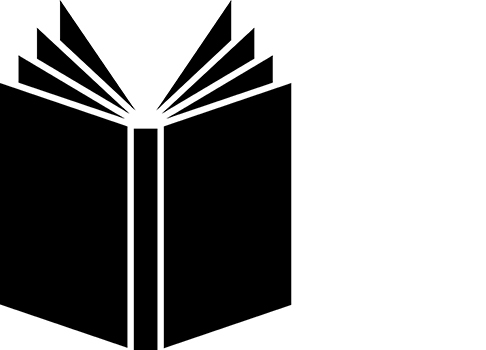 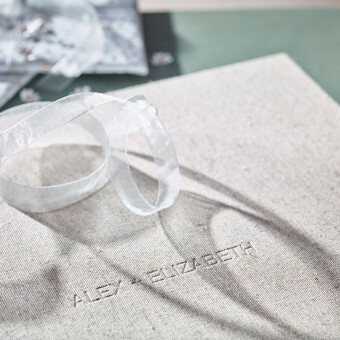 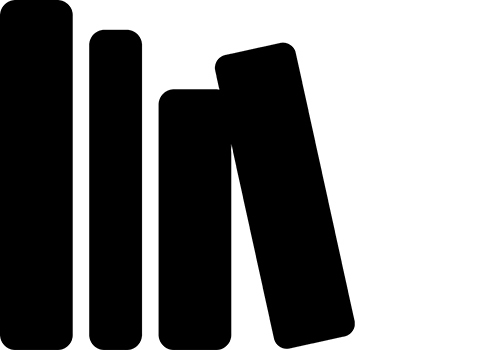 Cover Options: Personalised embossing or foil printing, Photo Covers, Inlays and Stitching. 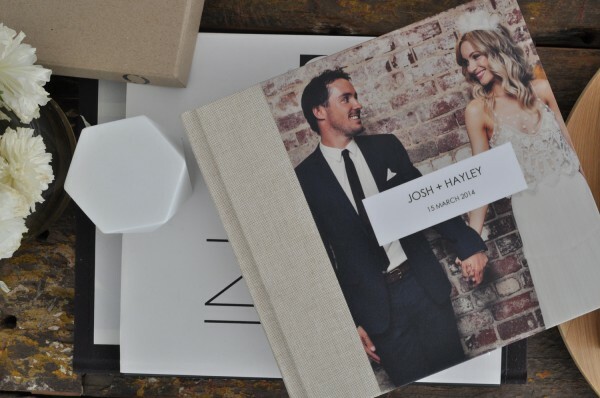 Our JAD Software lets you take complete control over the design of your Photo Cover. 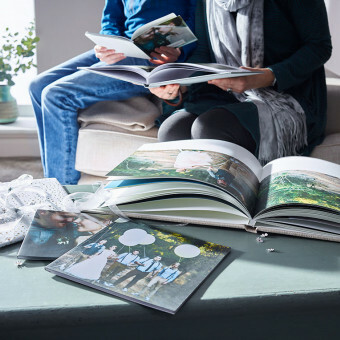 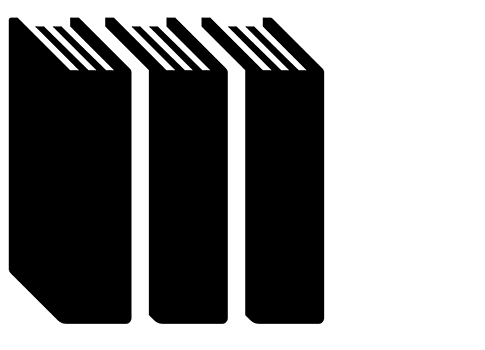 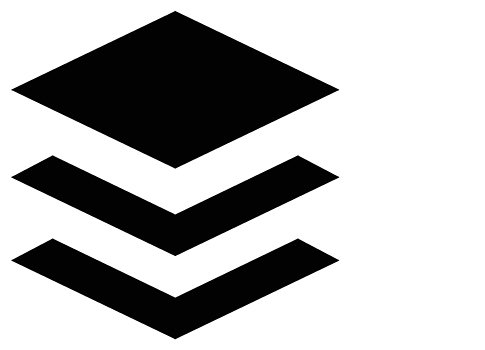 You can choose to cover the entire cover in an image, or perhaps just a small section. 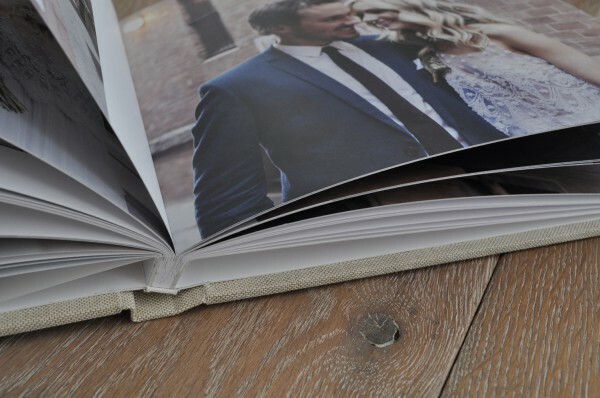 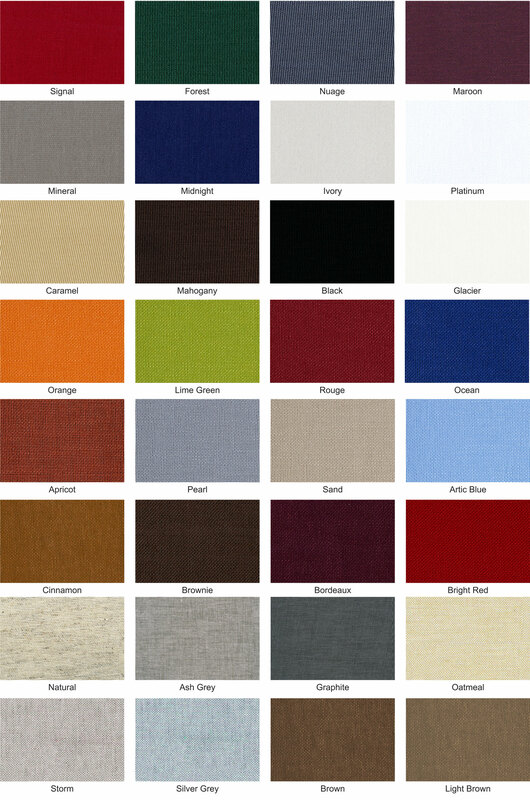 Choice of standard Photo Cover or Canvas.